The Federal Government is deploying skilled midwives to Primary Healthcare Centers across the country to strengthen service delivery. The Executive Director of the National Primary Healthcare Development Agency, (NPHDA), Dr Emmanuel Odu, revealed this at the opening of a Midwives Service Orientation Scheme in Abuja. Dr Odu said that the scheme is a year-long mandatory service for all graduates of nursing, which is aimed at improving their skills on key aspects of primary health. This comes after series of meetings held by key stakeholders across the nation to discuss ways by which health systems can be improved especially in a critical time when the current economic recession is being experienced in Nigeria. At such a time, it has become increasingly difficult for the less privileged and vulnerable members of the society to assess Primary Health Care services. The Nigerian Medical Association recently staged a walk, demanding the implementation of the National Health Act, enacted in 2014. The association says the passage into law has been stalled as a result of the non-nonchalant attitude of the Federal Government. 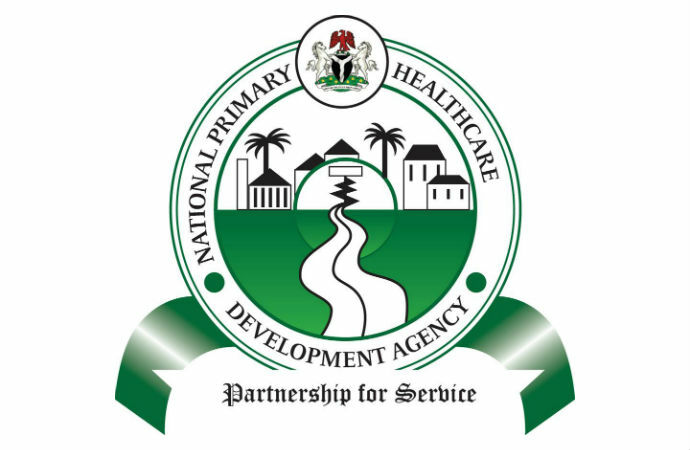 In a message from the President of Nigerian Medical Association, Professor Mike Ogirima, the Federal Government was urged to immediately start the operation of the National Health Act without further delay in order to address the numerous challenges of healthcare delivery to Nigerians. Members of the Nigerian Medical Association, Plateau State Chapter, and Abia state, joined their counterparts across the nation in a nationwide walk to call on the government at all levels to implement the provisions of the National Health Act, 2014.